This week on PSN Weekly we have a couple of RPGs for the Vita, and Persona 4: Golden is on sale, along with a few other Atlus titles. Let’s just jump right into this, shall we? LIMBO for the the Vita is free for PlayStation Plus members this week as part of the Instant Game Collection. 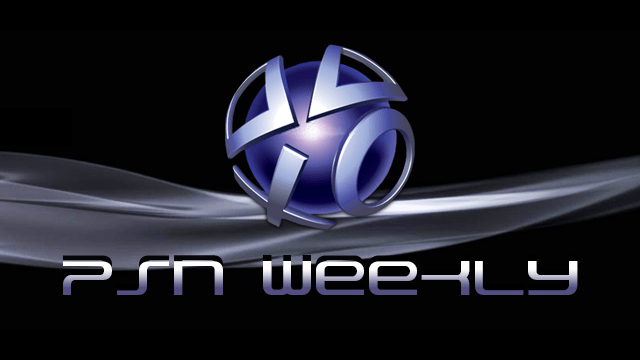 You can check out the full store update for more information about what is on PSN this week.